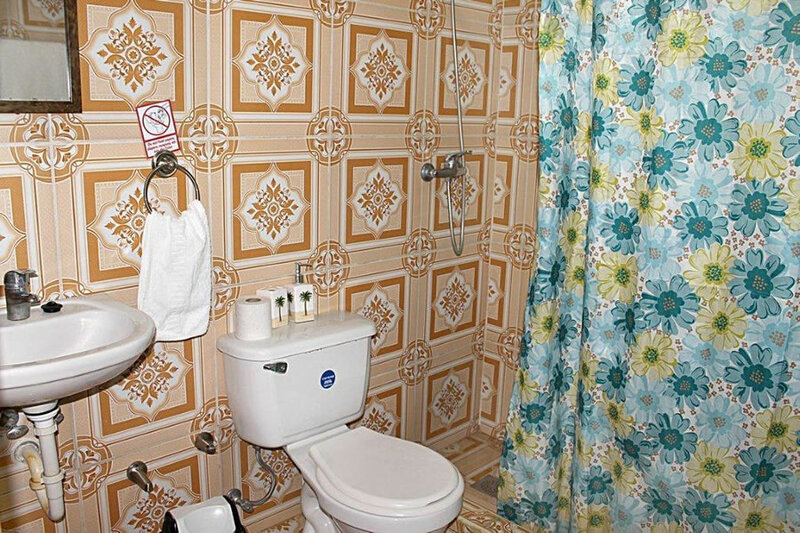 All rooms have private en-suite bathrooms, with all essential toiletries and hair dryers provided. 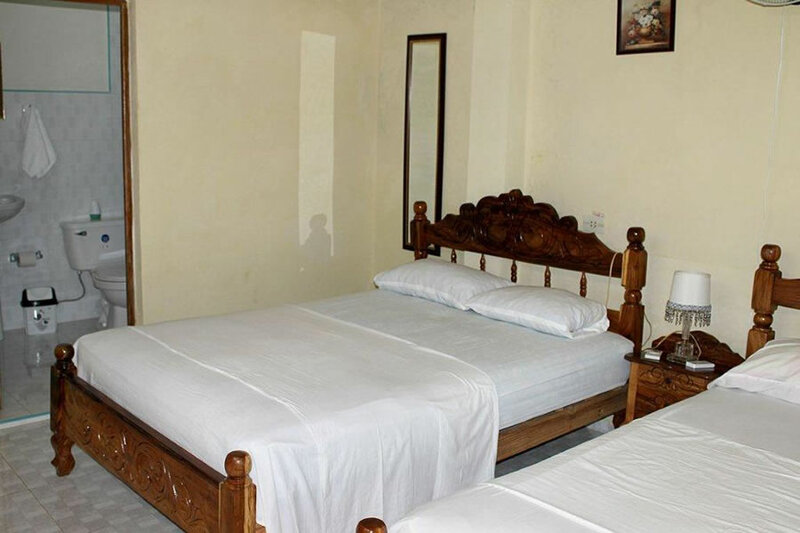 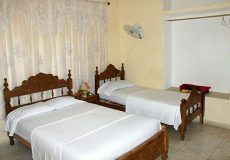 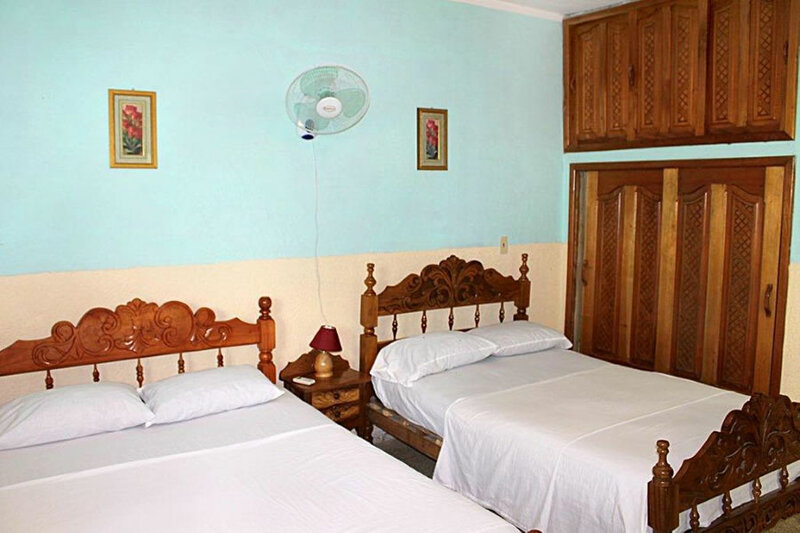 Its quadruple or triple rooms are furnished with double or single beds, night stands, fans and safe deposit boxes. 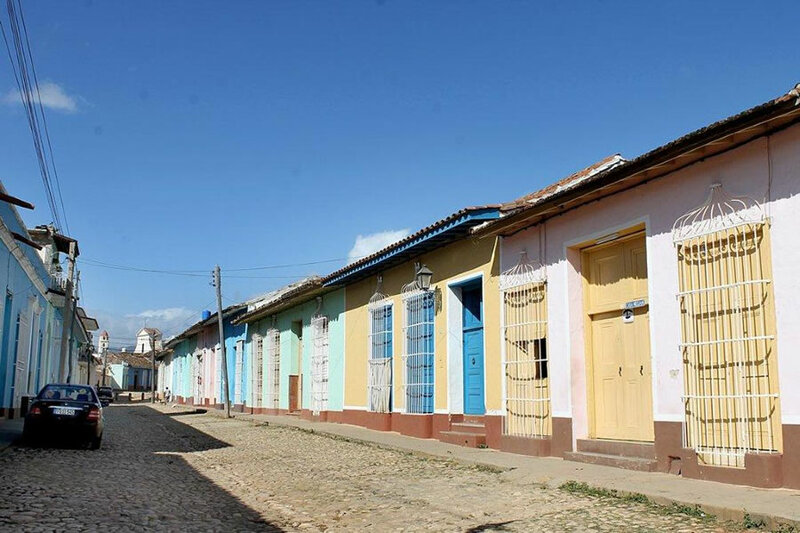 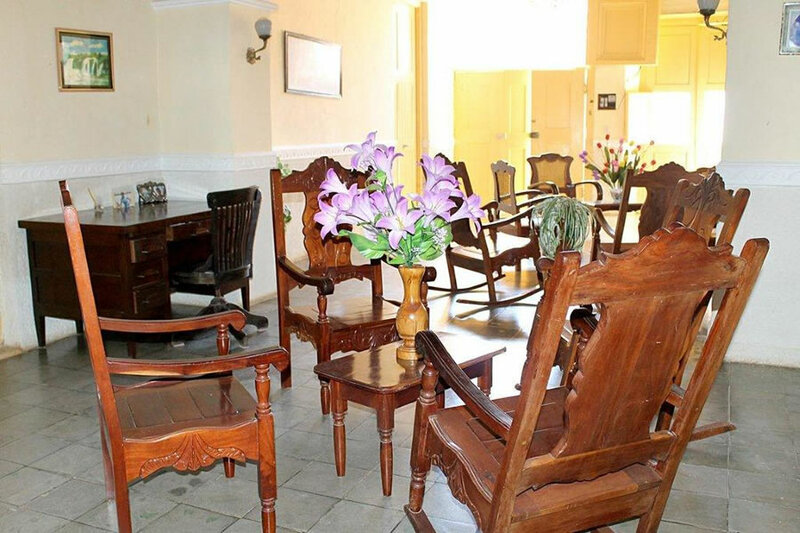 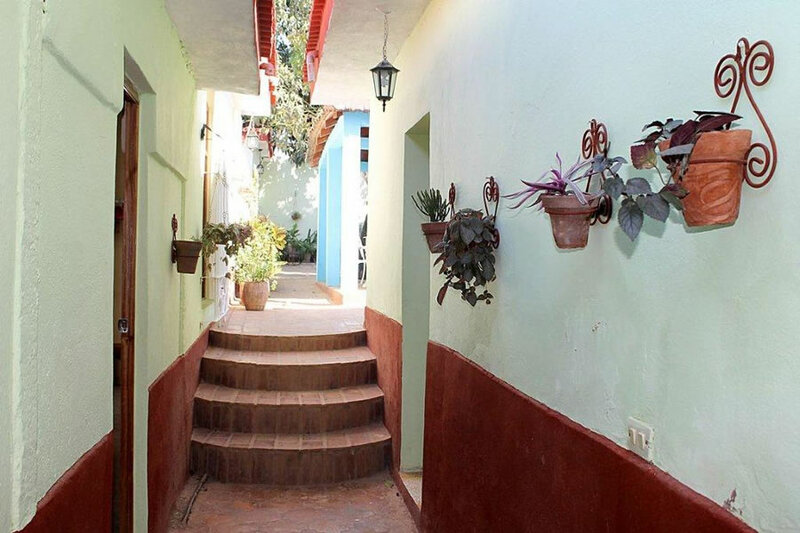 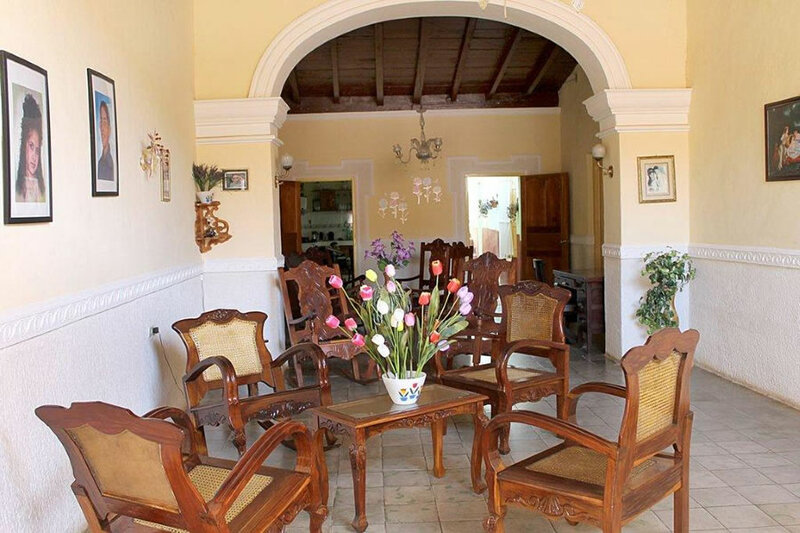 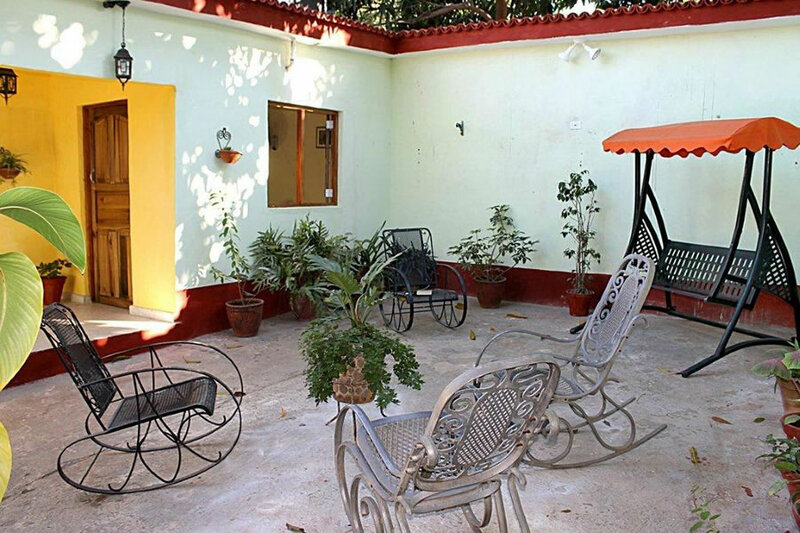 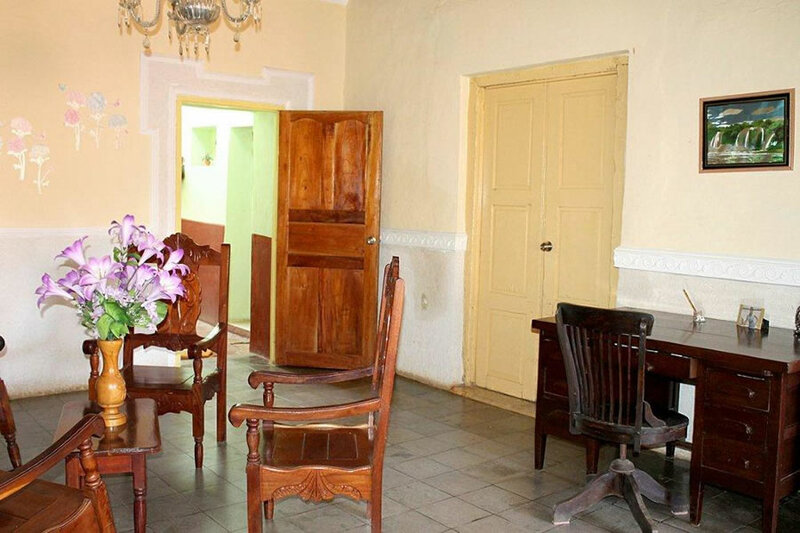 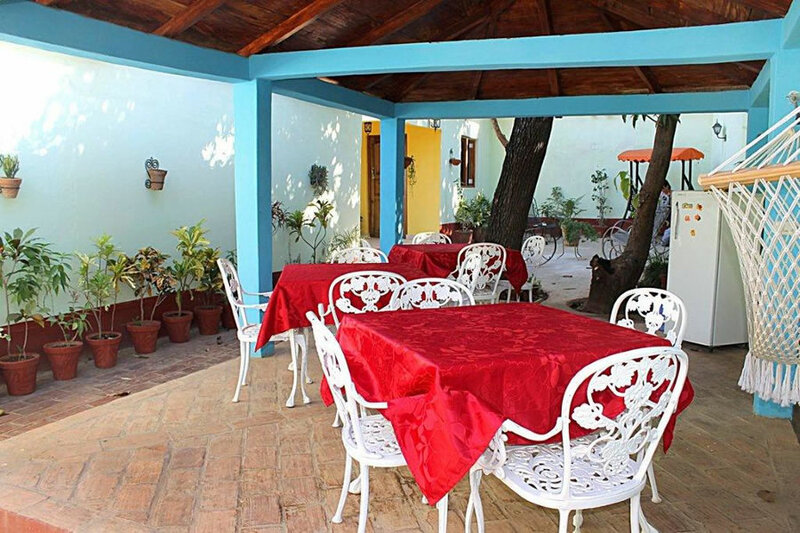 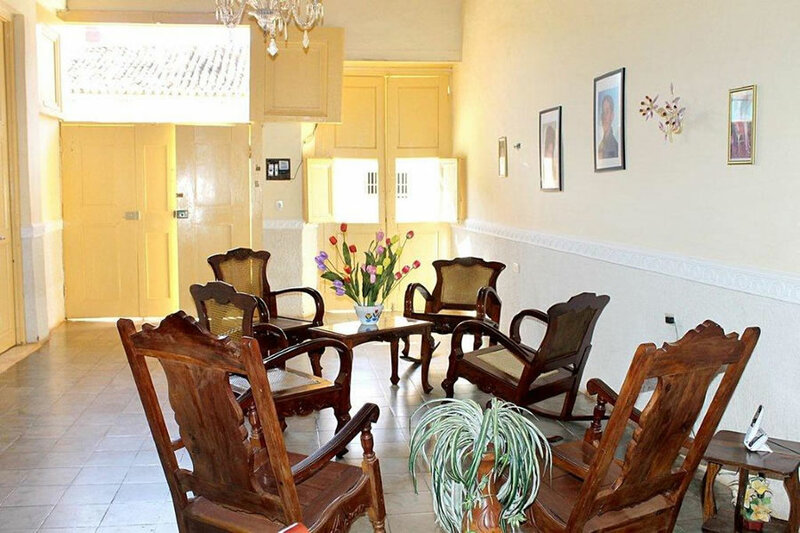 Casa Melian is a lovely colonial house located in Calle Alameda, which is very popular with foreign tourists due to its proximity to Plaza Mayor and tranquil location with very little traffic. 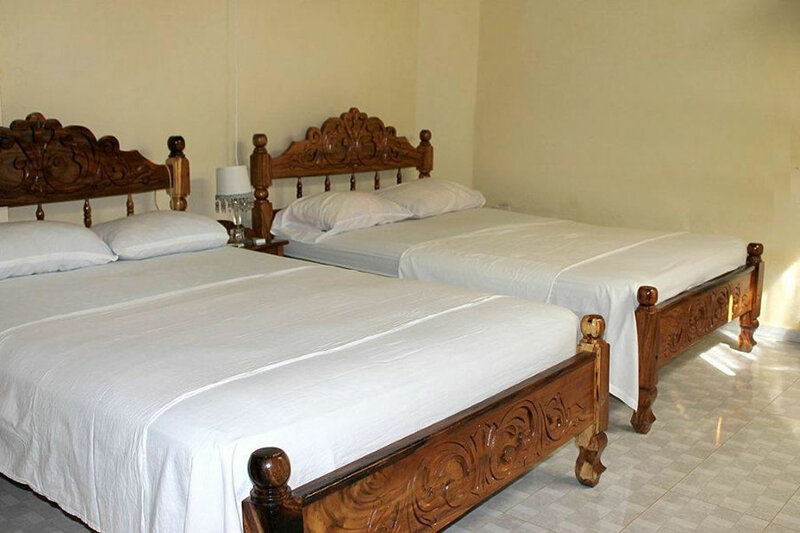 All major tourist attractions are easily accessible on foot. 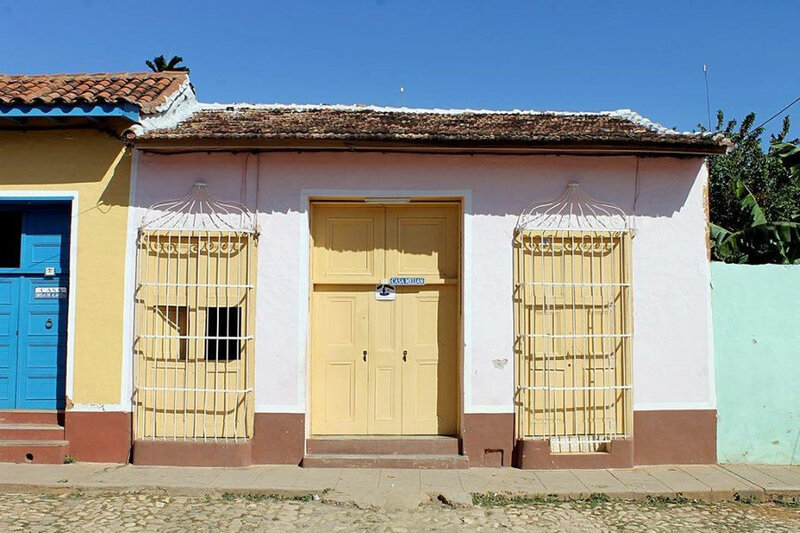 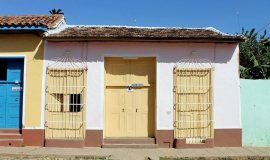 Casa Melian is a great example of Spanish colonialism in Cuba, with its well-preserved architectural elements, such as ceilings. 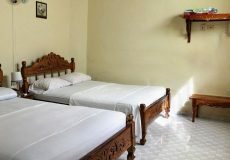 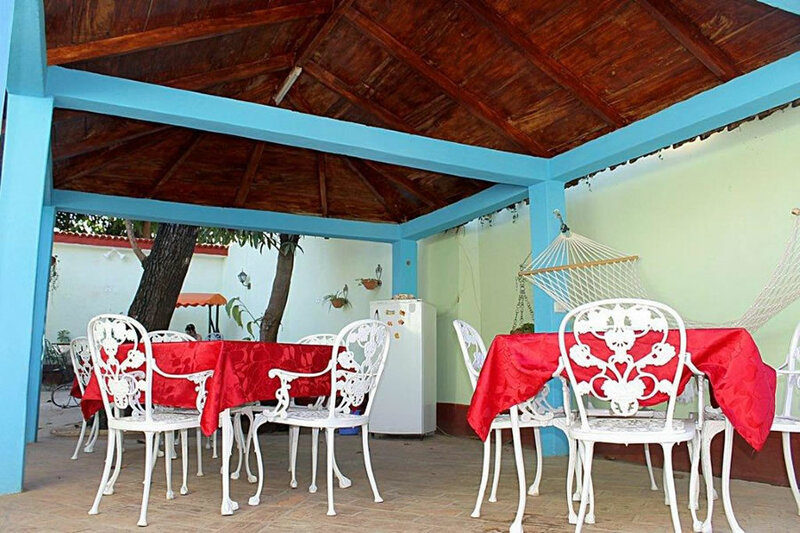 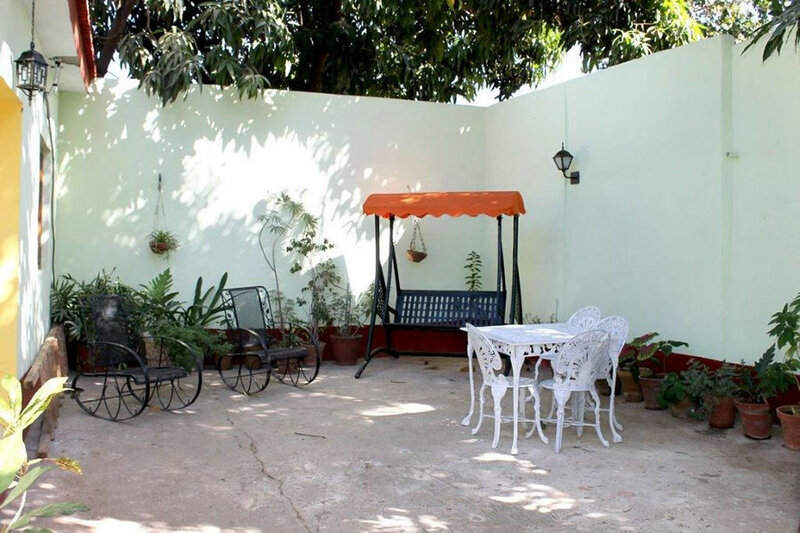 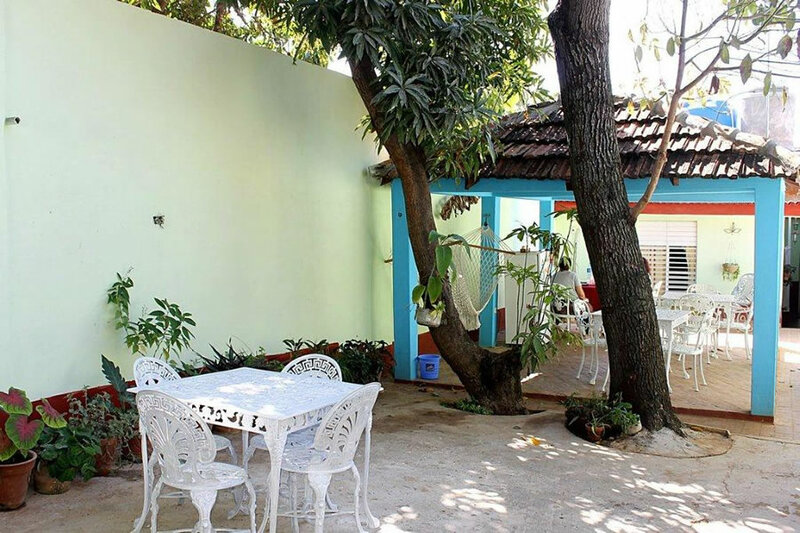 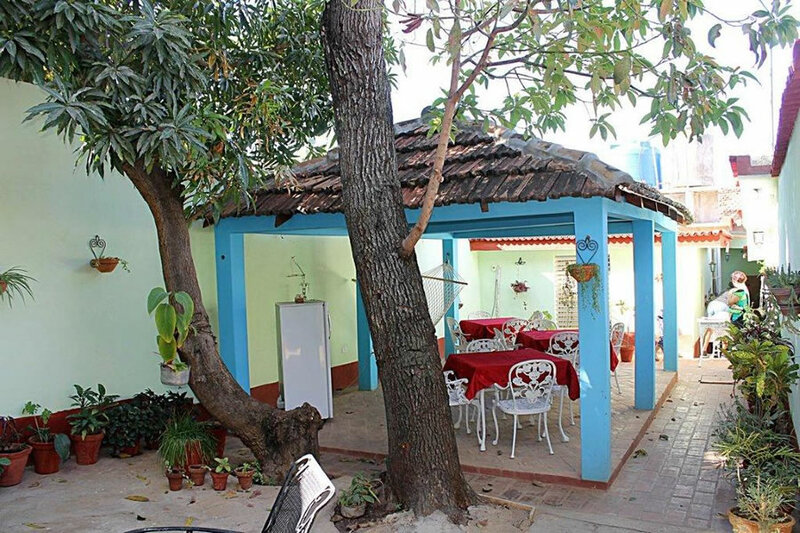 The house owners rent 3 spacious air-conditioned rooms with the total capacity for 11 guests, which is ideal for large families and groups of friends. 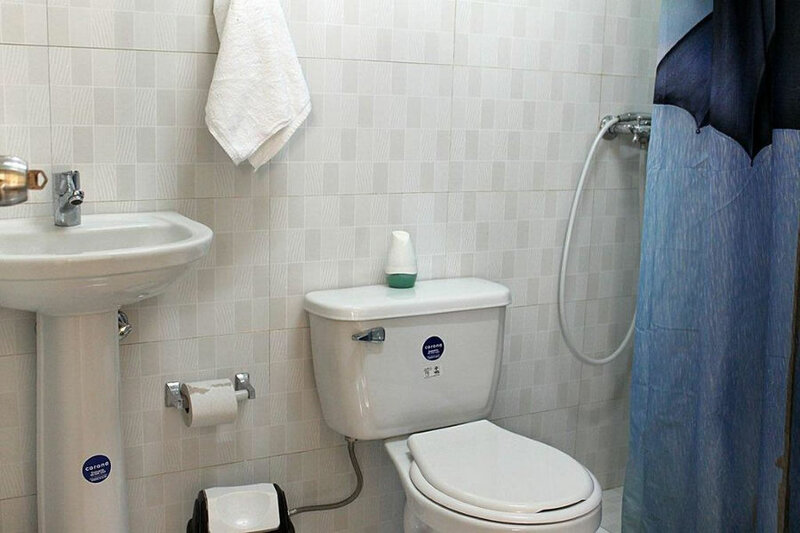 It is also recommended for the elderly or disabled, as all rooms are located on the ground floor. 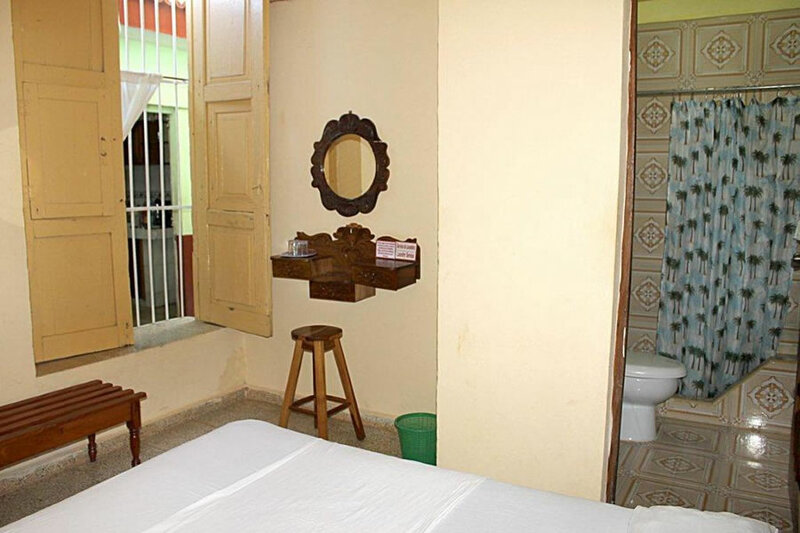 All rooms have private en-suite bathrooms, with all essential toiletries and hair dryers provided. 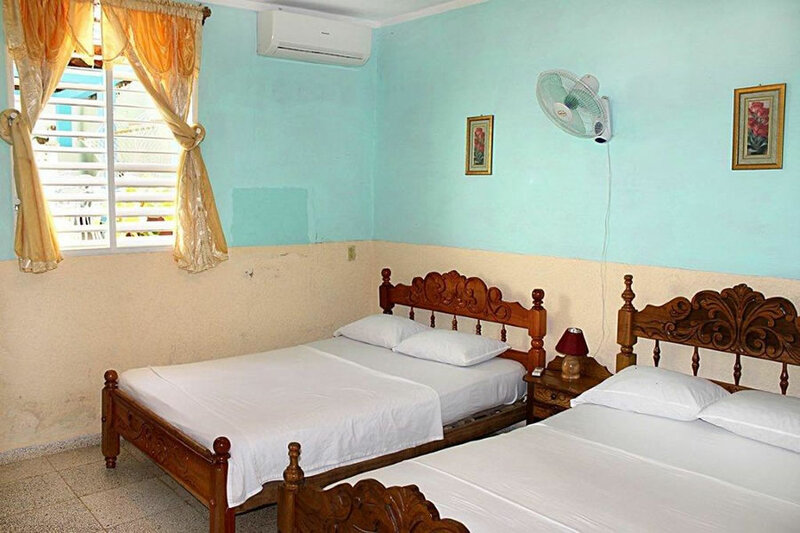 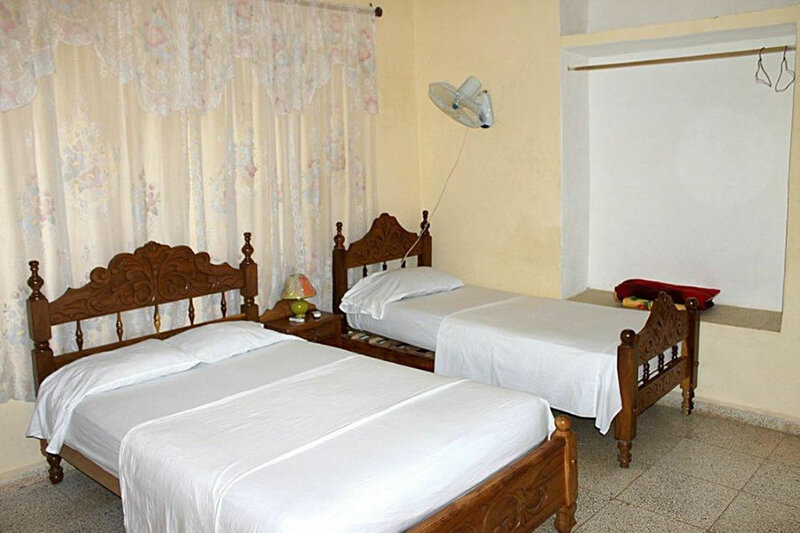 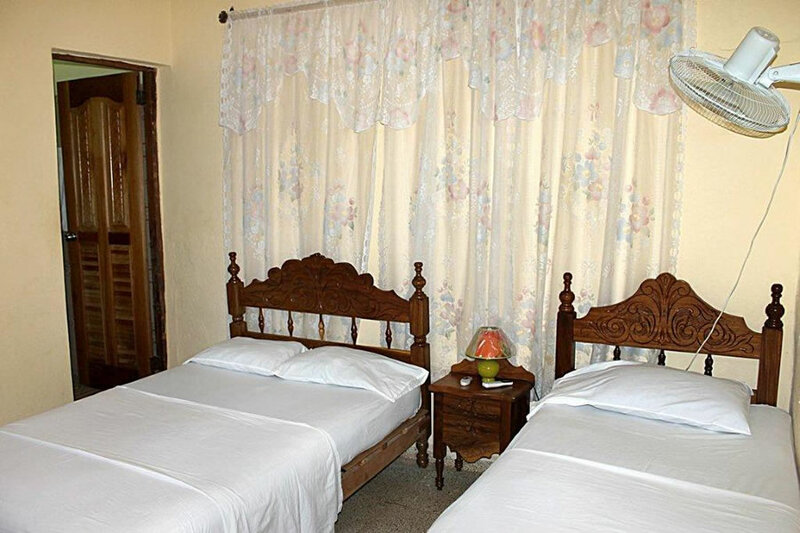 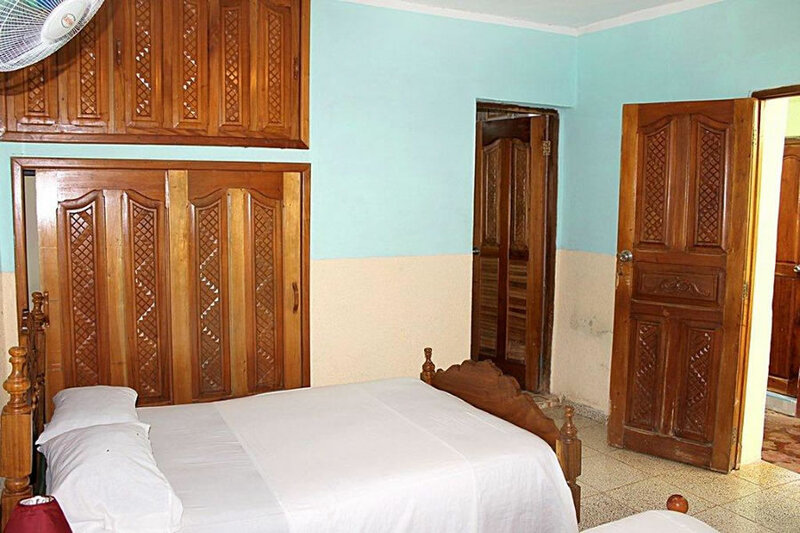 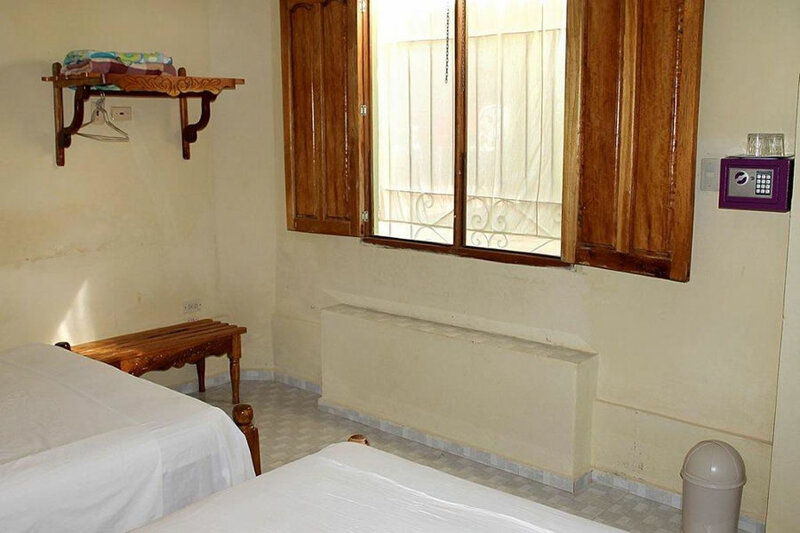 Its quadruple or triple rooms are furnished with double or single beds, night stands, fans and safe deposit boxes.